Nose: Mmm, sweet, fruity with juicy grape, some citrus peel, backed by a smooth, oaky character. Very nice. Taste: medium-bodied, quite oaky with the sweetness leading into heavier spices. The character veers between citrus-fruity and chocolatey-rich. Mid-palate you get that hard, coppery kick that is unique to pure pot still whiskies. Subtle, but with tons of character. Finish: oak-dominant, but not without some sweetness. On the short side. Balance: everything works with this dram. From start to finish, a pleasant drinking experience, easy enough to keep you coming back but bold enough to make things interesting. As Irish whiskey goes, it doesn't get much better. Redbreast 12 Year Old Pure Pot Still. Redbreast 12 Year Old Red Breast 12 baby! @Megawatt Yes it is a great whisky. 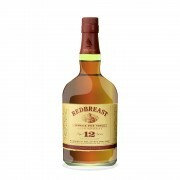 Have you ever tried the Redbreast 12 yo cask strength? Or the Redbreast 15 yo? They are great drams too. I agree, the 12 CS is definitely one of the 15 malts among my top 5. Nope, haven't tried the cask strength though it is on my wish list. @Megawatt, it is beginning to sound like a choir in here. 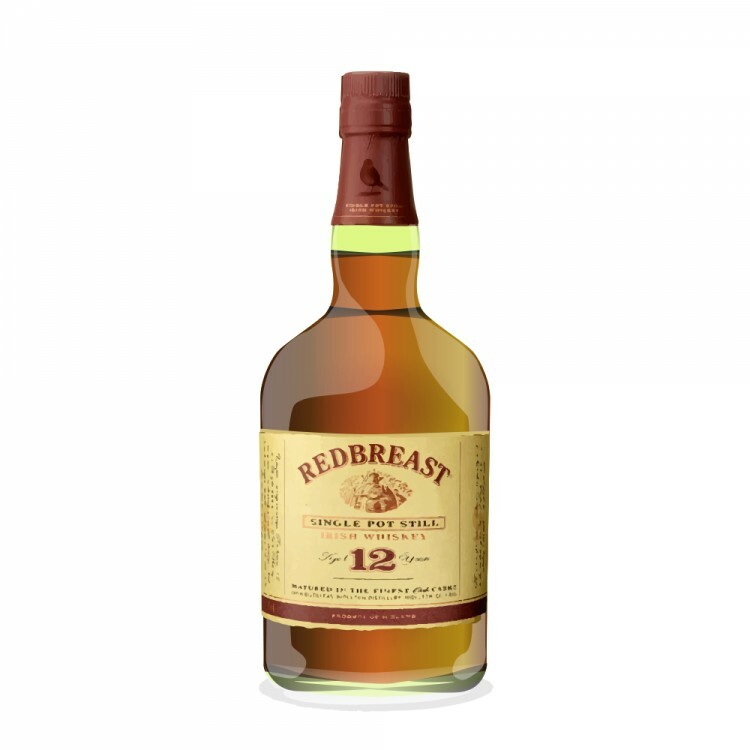 I too highly recommend the Cask Strength version of Redbreast 12 YO; however, I would not turn down a pour of the standard 12 YO Redbreast. @Megawatt Last year I did a tasting seesion for my family and to show them what cask strenght could do and be, I poored them the CS after the reguler 12. To my big surprise, the regular was far better. It's just a warning, if you really want to enjoy the CS, you need to give it time in the glass otherwise the alcohol kick will mask the superb fruits. I remember that in that same session where we had close to 20 whiskies, the Four Roses SB, was also one that didn't pass the test of speed. My twin sister drank her pour will I was talking and was not really impressed and I was not either myself, but she was when, after my babling, she tasted again.